The retired AT&T chief accepted government entreaties to head the board of the new General Motors Co. emerging from bankruptcy. Whit-acre, 68, took the "new GM" idea seriously, pushing out CEO Fritz Henderson and taking the CEO post himself, at least temporarily. It was a chaotic rush of quick sales and slow payments, but the short-lived scrappage program gave the industry its first blast of sales excitement in a long time. Estimates were that the program added about 300,000 vehicle sales in August -- discounting pull-ahead sales. With $529 million in federal loan money, the former Aston Martin design director plans to complete development of the Karma -- an $87,900 mid-sized plug-in luxury hybrid that goes on sale next year. Fisker, 46, also will buy and retool General Motors' plant in Wilmington, Del. The term emerged as a nickname for General Motors, since the feds own a majority of shares -- and showed CEO Rick Wagoner the door. But it also might be applied to Chrysler, where the Obama administration brokered the deal to hand Fiat the keys to the Detroit automaker. And, of course, the feds set the terms of both companies' quick bankruptcies. The assumption was that pure EVs wouldn't gain significant market share because of limited range. (Remember General Motors' EV1?) 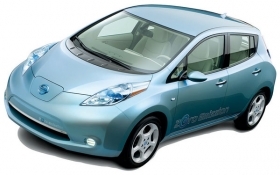 But vehicles such as the Nissan Leaf, Mitsubishi i-MiEV, Fisker Karma and Tesla Roadster are challenging that belief. 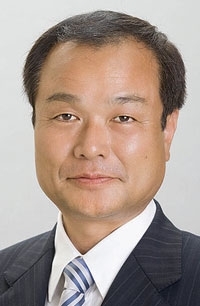 Ito, 56, replaces Takeo Fukui, 65, as president of both Honda Motor Co. and its r&d subsidiary. Ito, a chassis specialist, will need to keep the two units functioning closely as Honda tries to remain profitable and true to its proud engineering heritage. Known for his turnaround at Italy's Fiat, Marchionne, 57, put together a deal to win operational control of bankrupt Chrysler without putting up any cash. 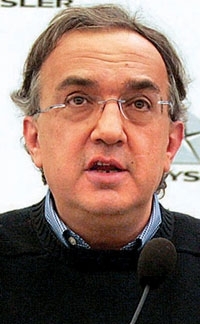 Now for the hard part: another Marchionne-led turn-around. 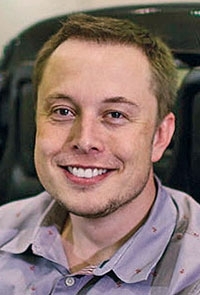 Silicon Valley's Musk, 38, has taken the reins at Tesla Motors, which already is selling its pricey Roadster. Next up: the Model S, selling for $49,900; a subcompact for less than $30,000; and a new plant in Southern California. 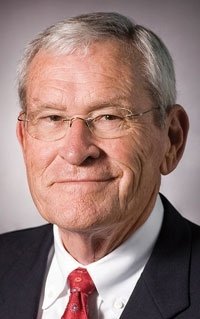 This Toyota veteran was called back in June to head the automaker's troubled North American operations after leading Toyota Motor Sales U.S.A. from 1999 to 2003. He now heads sales and government relations out of New York. Dealers hope the much-admired Inaba, 63, can restore growth to U.S. operations. Inaba aims to return Toyota to profitability in North America as early as the next fiscal year, which begins April 1. Toyoda, 53, scion of Toyota Motor Corp.'s founding family, is the first president of the company to have gone to school in America and work there. 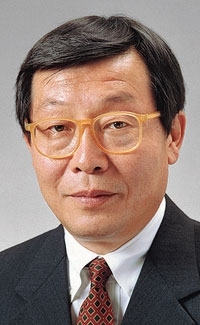 Toyoda also has experience in the increasingly important China market and has a reputation for challenging old-guard conservatism.